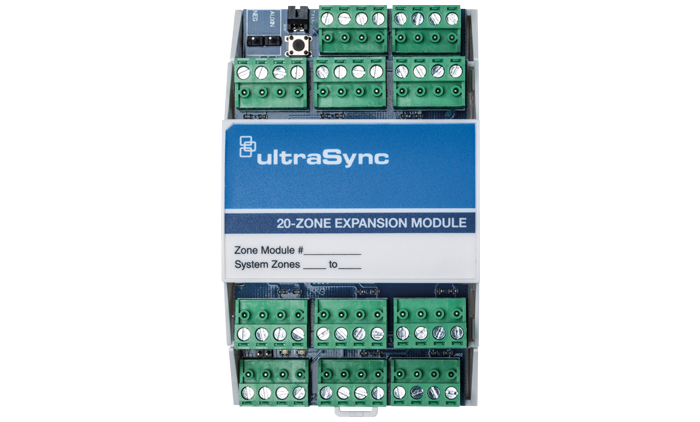 Interlogix® UM-Z8 and UM-Z20 Zone Expansion Modules provide additional hardwired zone capability to the UltraSync™ Modular Hub security panel. 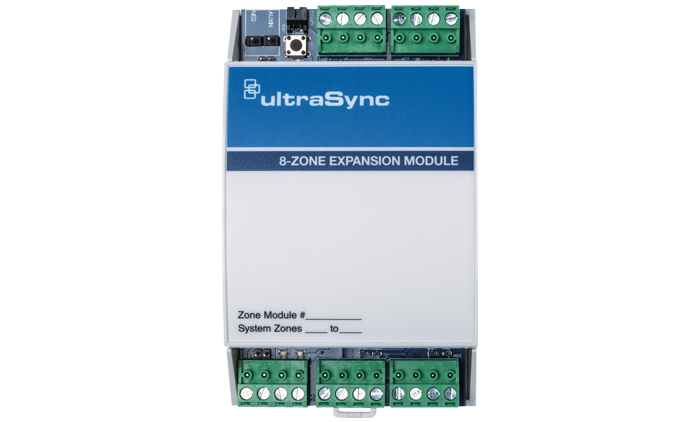 To simplify the installation process, modules can be remotely located near the protected area via an encrypted RS-485 bus, and easy enrollment options eliminate the need to set the module address manually. 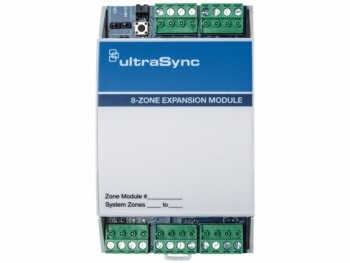 For installation convenience, connections for powered sensors are available on each zone terminal. 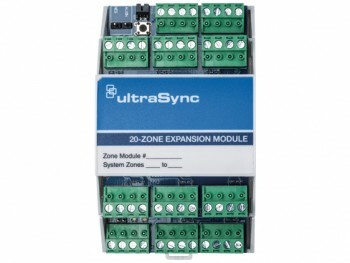 In addition, an onboard output provides support for four-wire smoke detector operation, eliminating the need to hardwire the smoke detector reset wiring back to the main panel. Easy to access, all terminal connections are made via removable terminal blocks.